Newcastle-based MSP builds specialist squad to service SMB market. 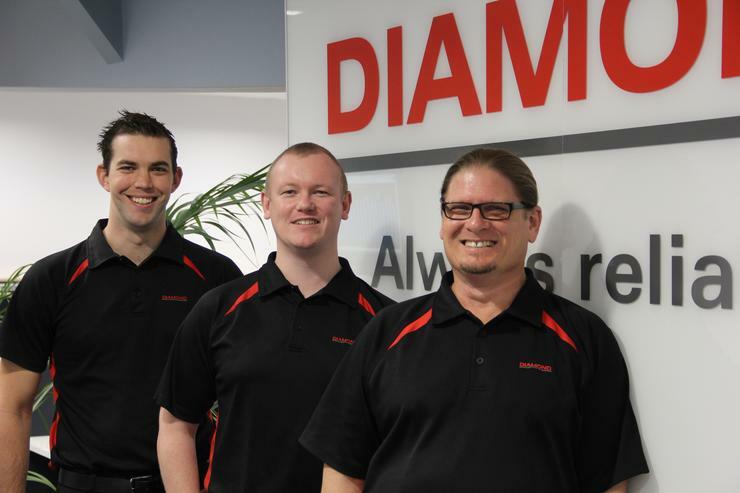 Diamond ICT has bolstered its managed services capabilities through the creation of a Technology Optimisation team, servicing the small to medium business market across Australia. Branded as TechOps, the new-look division is designed to ensure the smooth running of business networks, providing customers with maintenance, monitoring and support. Specifically, the managed service model will continuously enhance businesses IT systems, while mitigating against potential risks such as the recent WannaCry malware strain. “Creating the Technology Optimisation team reinforces our commitment to our customers to help them succeed through providing proactive IT services second to none,” Diamond ICT founder and director Robert Buck said. Architected by team leader Dan Prowse, TechOps adds to Diamond ICT’s current managed services portfolio, which spans cloud, security, networking and unified communications technologies. In addition, the Newcastle-based business provides consultancy services around project management and business intelligence, working with key vendors such as Microsoft, Cisco, HP and Telstra. “Within the IT industry, particularly around security, best practice is constantly changing – new operating systems, new technologies and new threats all impact these standards,” Prowse added. According to Prowse, small to medium-sized businesses struggle to stay on top of emerging technologies and security threats, therefore creating a need for continuous management. As a result, the TechOps team "proactively reviews" networks to identify areas of weakness and concern, before developing a technology roadmap designed to provide future business guidance. “Exposure to varied technologies and business challenges is one of the benefits of working for an MSP like Diamond ICT, whether aligning infrastructure to best practices, reacting to a new security threat, or supporting a user request, each day is unique,” Prowse added. Founded in 1996, Diamond ICT operates across a range of sectors in Australia, spanning mining, finance and manufacturing, alongside real estate, health and government.